What wrestling stars should be in Trump's cabinet? A #WWE legend passes away. A #WWE Women's tournament is happening this summer. Michael Cole’s WWE backstage future. Jordan Garber of Jordan Garber now checks in. WCPW’s 64-Man “World Cup”. Lana is twerking on #TotalDivas. Cyrus joins #NJPW's Announce Team. The Latest #WWE Hall OF Famer. Don West is back with TNA. Shorties Watching Shorties and Beavis & Butthead references. 960 Pound Pakistani Hulk Wants To Be A #WWE Superstar. Fight Network shows the wrong episode of #TNA Impact. Dustin checks in & Brian The Brock special guest hosts. 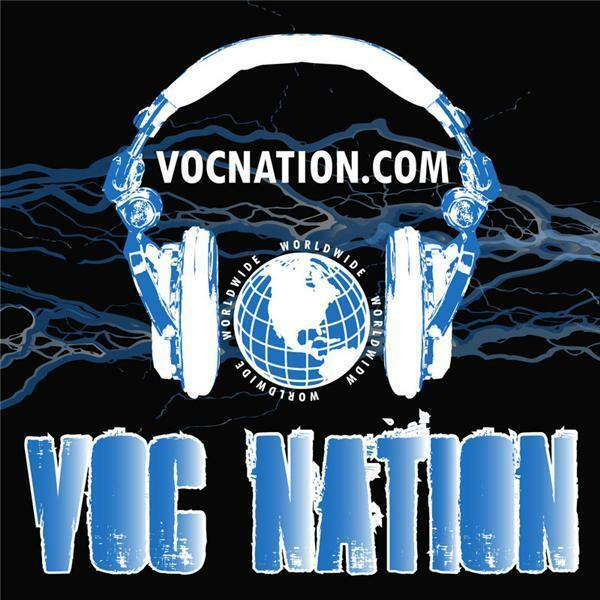 Follow VOC Nation @vocnation Visit VOC Nation on the web at http://vocnation.com, simulcast on http://thebradyhicks.com In 2014, VOC Nation merged with Brady Hicks' IN THE ROOM Internet Radio Network, giving the combined medium over 50,000 monthly listeners.